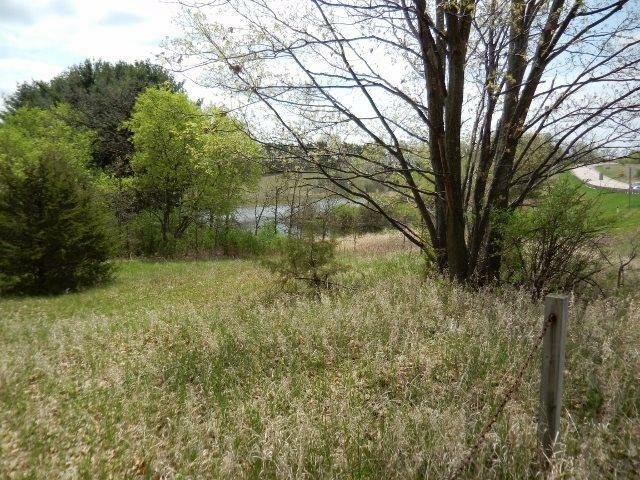 L5 Hwy 82, Jackson, WI 53952 (#1820080) :: Nicole Charles & Associates, Inc.
Parker Lake Access, 2 Ponds, 7.57 wooded rolling acres. 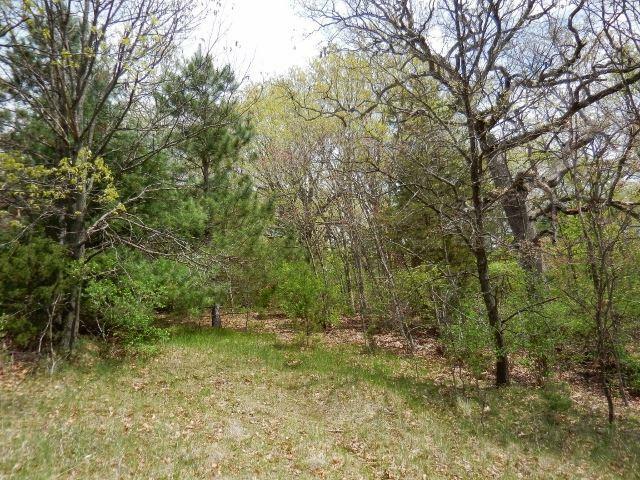 Great Building opportunity with this vacant land. Soil evaluation on file states "suitable for conventional septic system" - a nice building spot up on a hill for a possible exposed walk-out basement, overlooking a pond. 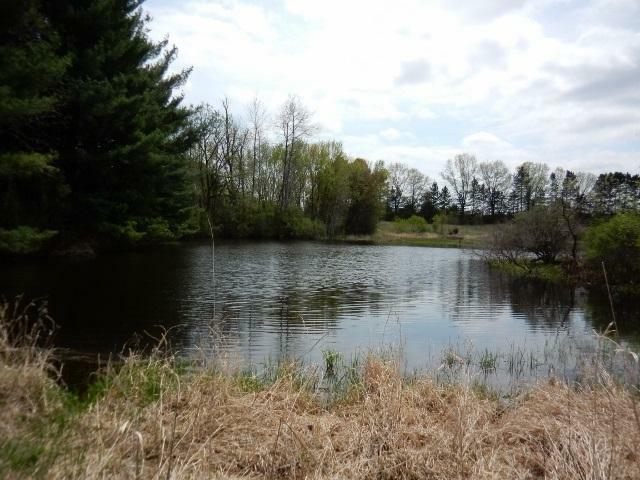 2 ponds (1 is entirely on property, the other is approx. half on property). Circle Driveway permit. 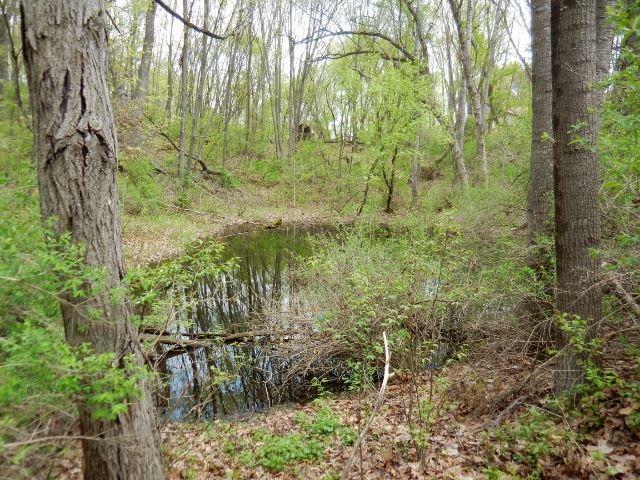 Deeded, shared access to Parker Lk just around the corner on 3rd Ave. It's well maintained, has a shared pier & nice grassy area for spending the day. Parker Lake is a clear, full recreation lake. This is a must see! Listing provided courtesy of Kravick Realty.